How much is the fees for good schooling in India? Introduction to SQL- A few sample queries - A Case Study - Coming up with a Schema for Tables -Taking a look at how the schema for a database table is defined, how different fields require to be defined. Starting with a simple "case study" on which the following SQL tutorials will be based. Creating tables, defining the type and size of the fields that go into it. Elementary database queries - using the select statement, adding conditions and clauses to it to retrieve information stored in a database. Introduction to SQL - A few sample queries : Insert, Delete, Update, Drop, Truncate, Alter Operation Example of SQL commands which are commonly used to modify database tables. 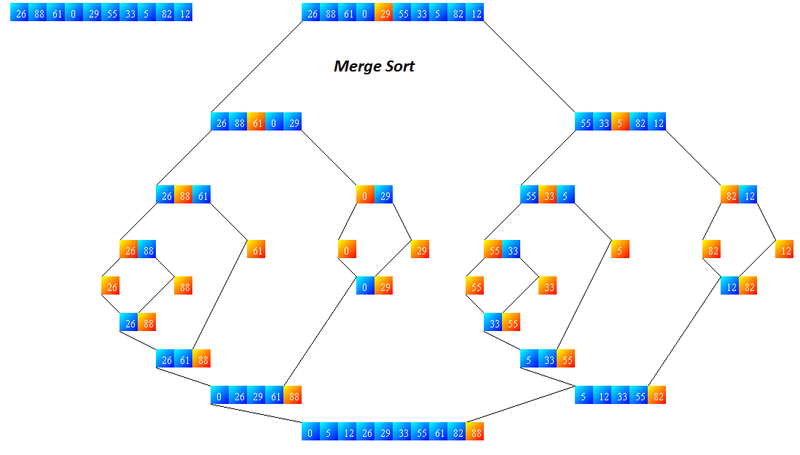 Introduction to SQL- A few sample queries: Aggregate Functions - Sum, Max, Min, Avg - Aggregate functions to extract numerical features about the data. A basic introduction to networking and client server programming in Python. In this, you will see the code for an expression calculator . Clients can sent expressions to a server, the server will evaluate those expressions and send the output back to the client. Introductory Digital Image Processing filters Low-pass/Blurring filters, hi-pass filters and their behavior, edge detection filters in Matlab . You can take a look at how different filters transform images. Matlab scripts for these filters. 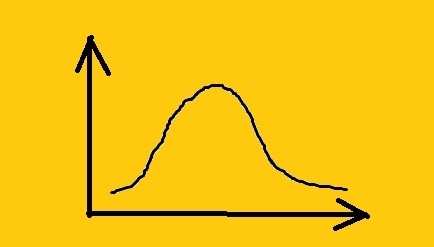 Probability: Part 2- Distributions- Discrete and Continuous- Bernouilli/Binomial/Geometric/Uniform/Exponential/Gamma, etc. Vectors: Introductory Problems and Examples - Related to products, properties of vectors, proving geometric properties using vectors. 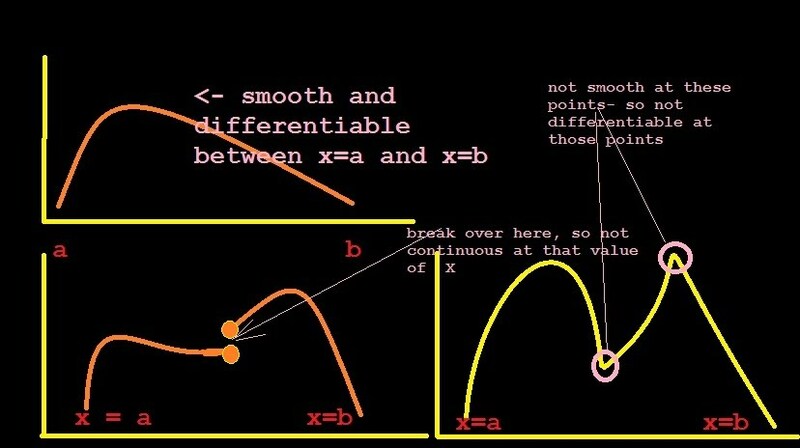 Vector Differential And Integral Calculus: Theory and Definitions - Differentiation of Vectors, Introduction to Div, Curl, Grad; Vector Integral Calculus; Green’s theorem in the plane; Divergence theorem of Gauss, etc. 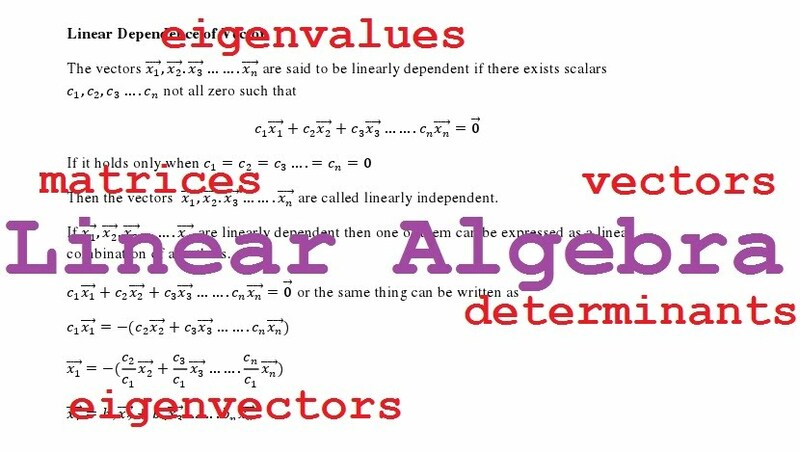 Vector Differential And Integral Calculus: Solved Problem Sets - Differentiation of Vectors, Div, Curl, Grad; Green’s theorem; Divergence theorem of Gauss, etc. Introduction to Operations Research A quick introduction to Operations Research. 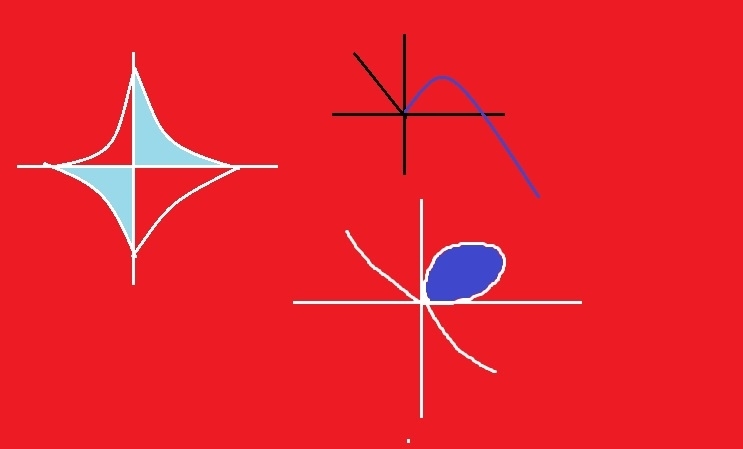 Introducing Linear Programming, standard and canonical forms. Linear Programming geometry, feasible regions, feasible solutions, simplex method. Some basic problems. Electrostatics - Part 1: Theory, definitions and problems Columb's law. Electric Field Intensity, principle of superposition, gauss theorem, electrostatic potential, electric field intensities due to common charge distributions, capacitors and calculating capacitance. Solved problems. Electrostatics - Part 2: More solved problems. More solved problems related to the concepts introduced above. Electromagnetism - Part 1: Theory and Definitions Lorentz Force, Bio-Savart law, Ampere's force law, basic laws related to Magnetic fields and their applications. Magnetic field intensities due to common current distributions. Electromagnetic Induction. Self and mutual induction. Electromagnetism - Part 2: Solved problems Solved problems related to the concepts introduced above. Advanced concepts related to electrostatics and electromagnetism (theory only).